At mien salon spa and Mini Me salons we are strong believers of that old addage: We all have the power to create positive change. From the thoughts we think, the food we eat and the products we purchase. This philosophy is much of the reason why we choose to be an Aveda Exclusive Salon. Aveda products are all natural, safe for your body and sourced sustainably, so they are friendly to our planet! Aveda's mission is to support our earth and the areas in which they source their ingredients. From stimulating economies, providing clean water and resources, Aveda leaves a lasting and positive footprint on the communities they come into contact with. The Aveda Christmas Gift Set Collection are wrapt in hand made Lokta paper crafted by a community of women in Nepal. 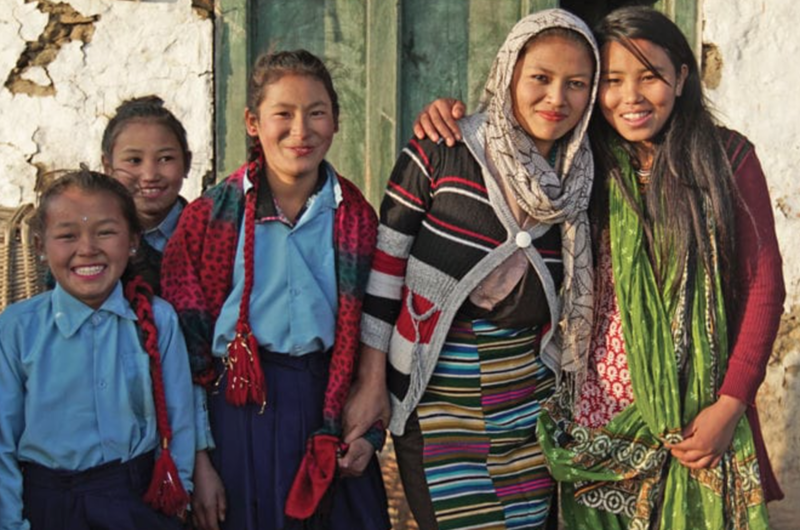 So this Christmas, become a part of Aveda's mission to "care for the world we live in" and help support the community of women paper makers in Nepal.